In 2007, Major League Baseball took a vow to clean the league from banned substances like HGH, Adrafinil, Androstadienedione, etc. This vow rocked the baseball world when a document called the Mitchell Report came out and started to name players that have been involved with illegal substances. Names of players were put out, and the Major League’s commissioner, Bud Selig, started to hand out suspensions. Careers were destroyed, legacies stained and future hall of famers are being denied a ticket to baseball immortality. Six years later, Selig’s office decided to launch yet another investigation on a clinic in Miami founded by Anthony Bosch. Bosch had records and admitted to injecting and giving performance enhancers to multiple players at different times and at different levels in the baseball system. Fourteen players were handed suspensions and out of those fourteen, thirteen accepted their suspension. 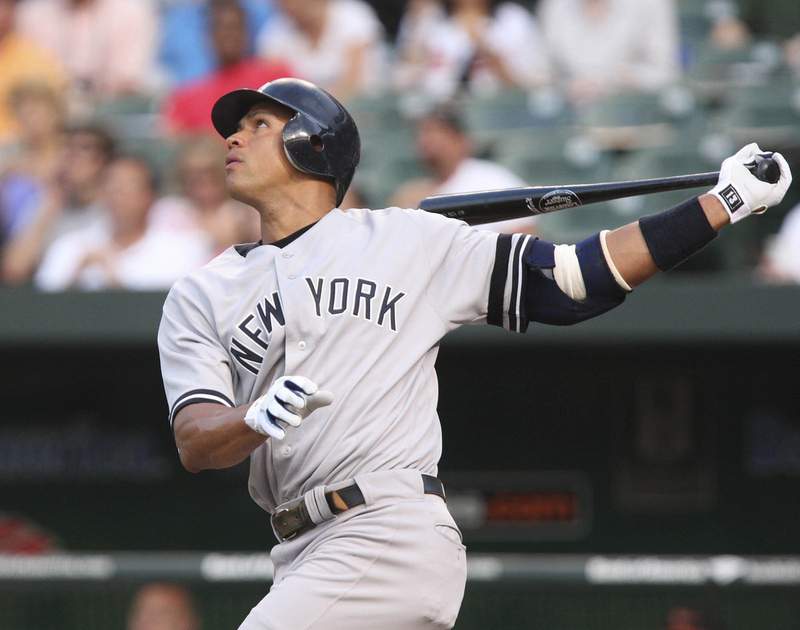 Alex Rodriguez decided that he was going to appeal his suspension. The Yankees’ third baseman felt that his suspension was unfair. All twelve players that accepted their suspension were only suspended for 50 games, except for Ryan Braun who was suspended for 65 games. Rodriguez, also known as A-Rod, who has never tested positive for any banned substance, felt it was unjust to get suspended for no reason. This battle of A-rod vs. Major League Baseball does not end here, as Rodriguez keeps trying to prove his innocence after his suspension was decreased. He followed by suing Major League Baseball and the player’s union so he can overturn his suspension completely. The two lawsuits were filled out as two different cases. The case against the MLB will be handled by Judge Lorna Schofield, and the case against the players union will be handle by Judge Edgardo Ramos.